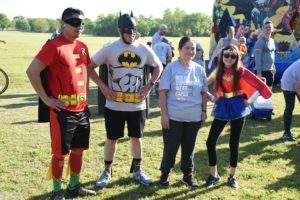 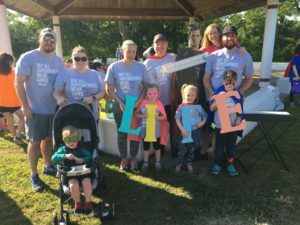 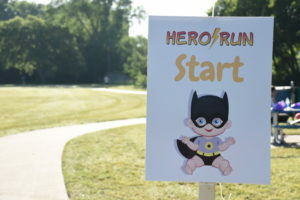 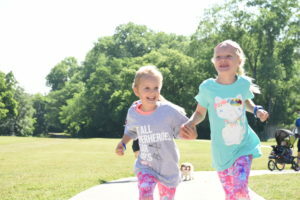 Join us for a family-friendly Fun Run/Walk to give more babies a heroic start. 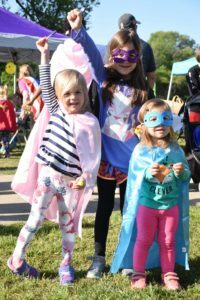 We would love for you to accentuate your look with capes, eye-masks or any other superhero attire. 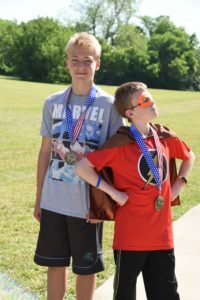 Prizes will be awarded to the best-dressed heroes! 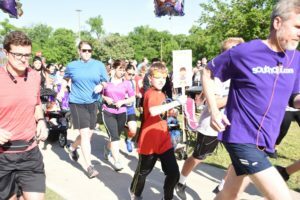 All runners will receive a t-shirt with their registration packet. 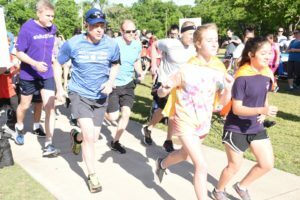 You must register by April 20th to receive your free t-shirt. 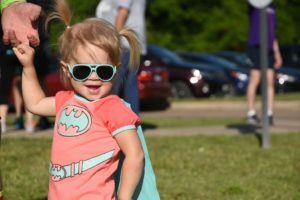 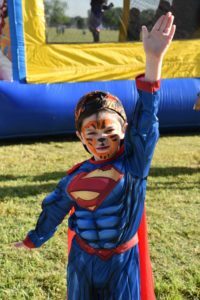 The event will include food, music, a photo booth and activities for kids including a bounce house and “Superhero Station” with costumes and face painting to transform little ones into heroes.